Are you cracking up? Chupa got in on the action this year on Super Bowl Sunday. He enjoyed the Puppy Bowl on Animal Planet and then joined the family to watch the game.  Being a Tebow fan, I loved the outcome! 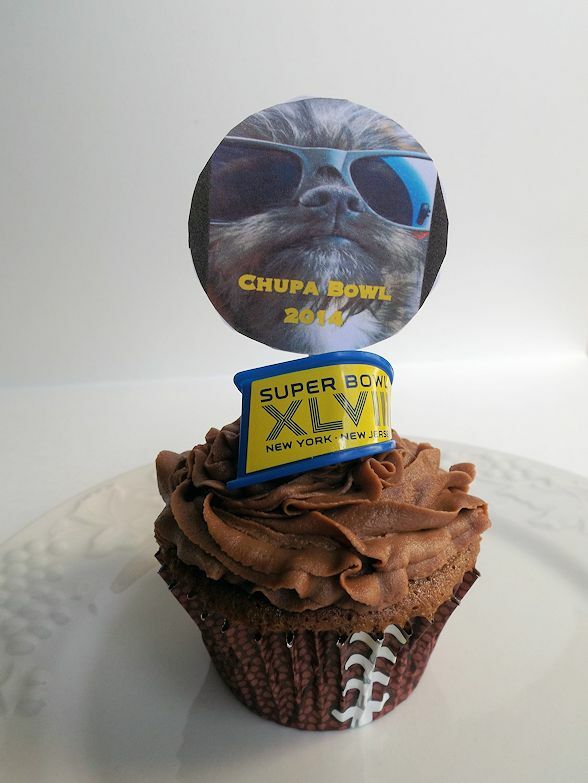 We also loved our Chupa Bowl cupcakes. You will, too! Preheat oven to 350 degrees. Add the boiling water to the chocolate and stir to melt; set aside. In a small mixing bowl combine the flour, baking soda and salt. In a larger bowl, mix together the butter and sugar; add the egg yolks and vanilla. Mix thoroughly. Add the chocolate mixture blending well. Add the flour mixture alternately with the buttermilk. Clean the beaters and beat the egg whites until medium peaks form. 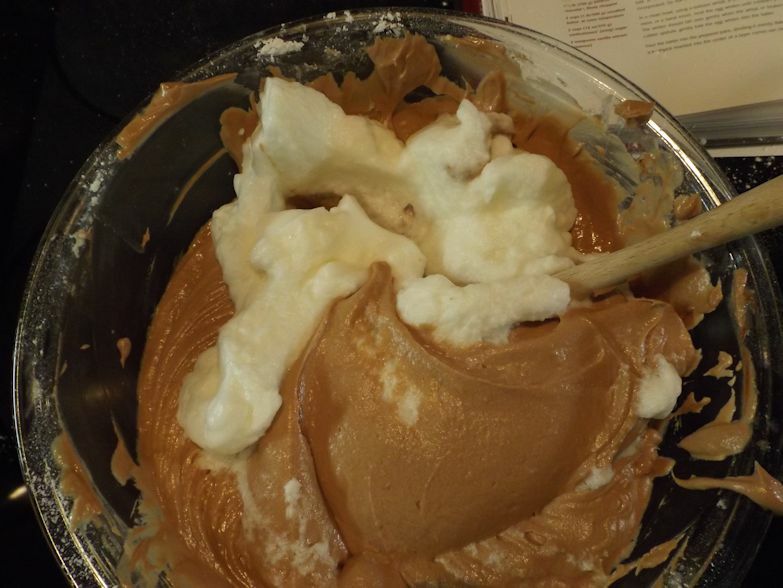 Use a rubber spatula to fold the egg whites into the batter. Scoop into cupcake papers and bake for 16-18 minutes or until cupcakes test done. 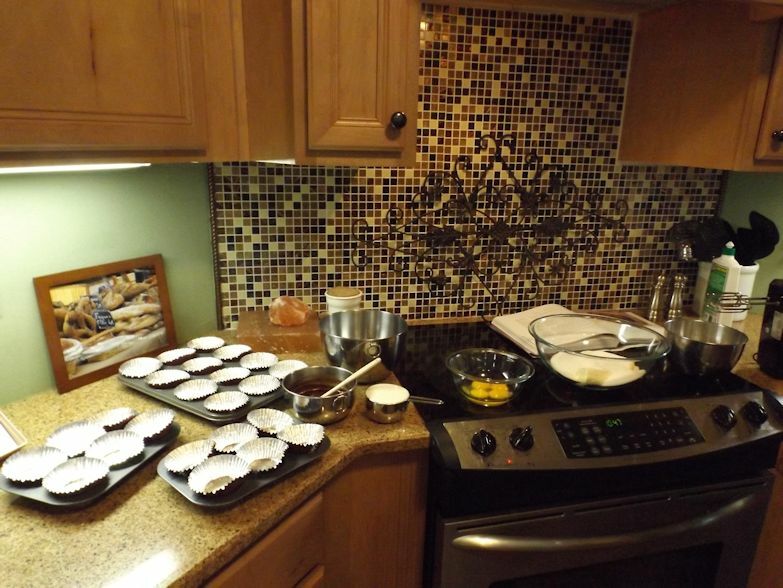 Makes about 36 cupcakes. THESE INGREDIENTS ARE APPROXIMATE BECAUSE I FORGOT TO MEASURE THEM AS I DUMPED THEM IN THE BOWL. Melt the semi-sweet chocolate with one stick of butter. Allow to cool slightly. 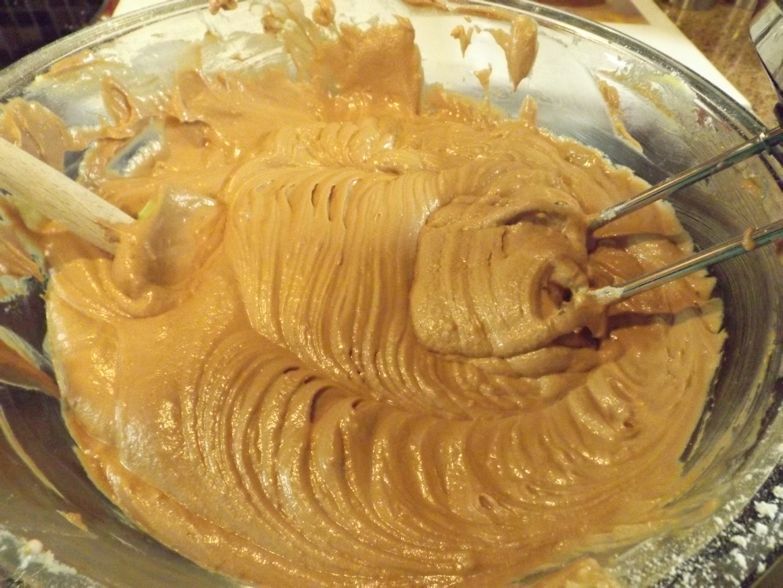 Add the chocolate mixture to the other stick of butter. Add the cocoa powder and powdered sugar with the milk adjusting as necessary to achieve desired consistency. Add the vanilla extract. I personally think this recipe works better if you assemble the ingredients beforehand. 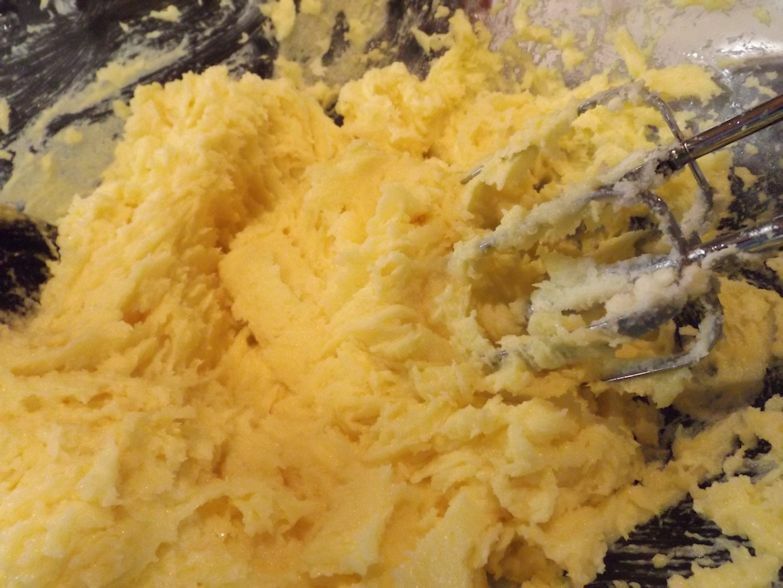 Mix the butter, sugar and egg yolks. Add the dry ingredients and buttermilk.